Removes more moisture than smooth baskets. Handles the heaviest loads without banging or walking. 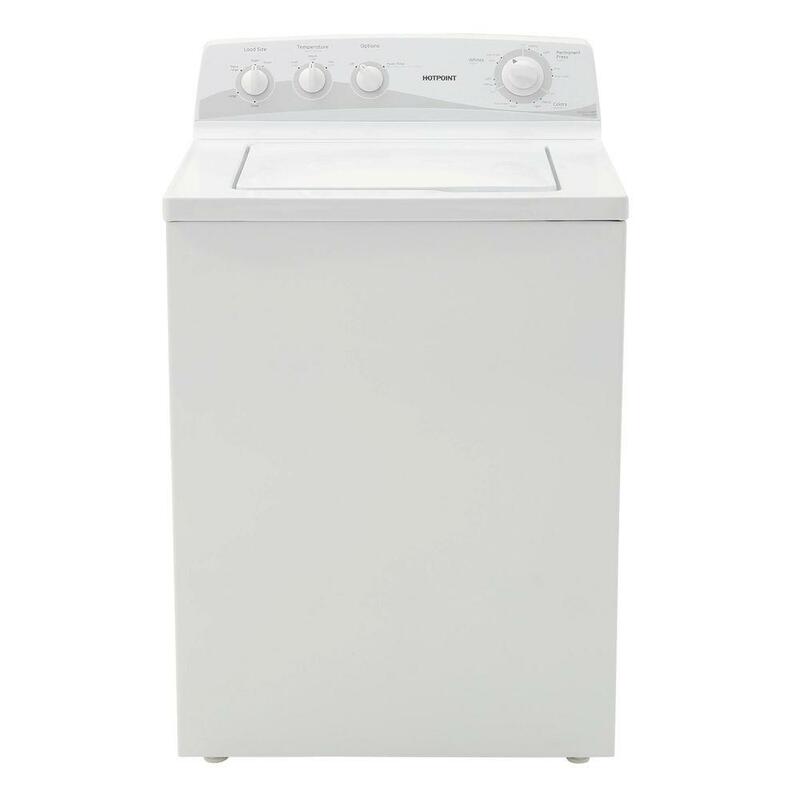 Optimal deep-rinse cycle ensures clothes are rinsed of soap residue and fabric softener. Select water level based on load size. Handle various fabrics and soils. A variety of temperatures provide great wash results.